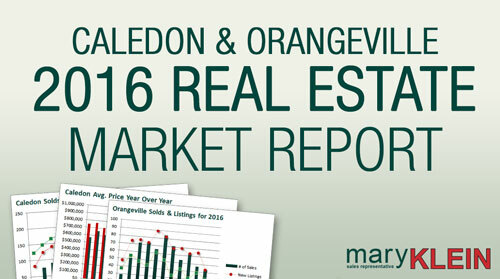 Click to read our 2016 report on the Caledon and Orangeville Area Real Estate Market. It has been an interesting year! Residential sales activity for 2016, reported by TREB Market Watch, calculated 1,125 sales in Caledon (up 12.6% from 2015), and 678 sales in Orangeville (down 3.69% from 2015). Average sales price in Caledon for 2016 was $798,682 (up 16.52% from 2015) and $450,085 for Orangeville (up 14.26% from 2015). Provincially, the average sale price increased by 21.15% from $471,872 in 2015, to $571,696 2016. * Stats provided by www.crea.ca. Nationally, the average sale price edged up 7.29% from $456,315 in 2015 to $489,591 in 2016. * Stats provided by www.crea.ca. As of December 2016, there were 1.7 months of inventory in Caledon (down from 2.7 months reported at the same time last year), and 0.7 months in Orangeville (down from 1.2 months reported at the same time last year). The number of months of inventory is the number of months it would take to sell current inventories at the current rate of sales activity. 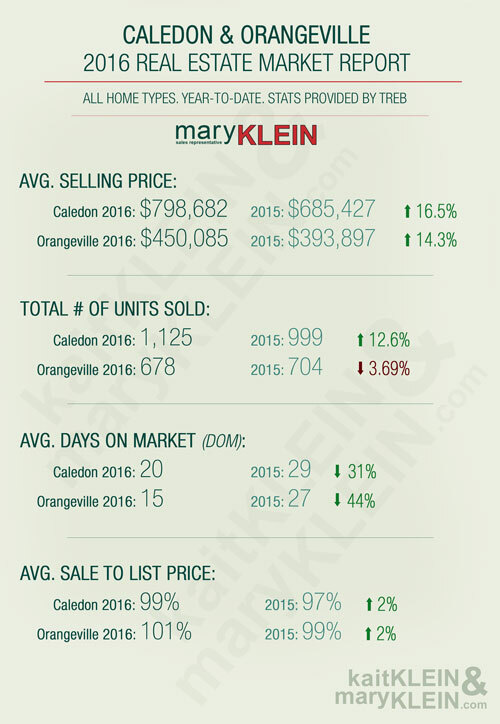 Looking at these numbers, low inventory seems to be a factor regarding rising home prices in the Caledon area. Supply is simply not meeting demand. 2017 may see a continued trend as resale home supply and new builds are not keeping up with the demand of buyers coming into the area.  Increasing home cost within the GTA has forced buyers to expand their search north into Caledon and surrounding areas. In addition to low inventory this unprecedented period of low interest rates, with rumors of increasing rates in 2017, has flooded the market with buyers, furthering the low inventory issue. However, we have seen a slight decrease in home sales at the end of 2016, for the months of October, November and December, in Caledon and the surrounding area. These decreasing numbers may reflect low inventory, the normal holiday slow down, or we may be seeing the start of a plateau in the market. Factors to consider when looking into 2017, are new lender requirements and the possibility of interest rates increasing. The government, along with lenders, introduced tighter mortgage regulations (stress testing and mandatory 10% down payments) to help cool the heated 2016 market and contain household indebtedness. Implemented late in 2016, these mandates haven’t yet had the time to influence the 2016 Caledon and surrounding area real estate market. A potential increase in the interest rates, along with these new rules, may provide a cooling effect in 2017. For sellers going forward, now may be the time to take advantage of a low inventory market and eager buyers. With active and new listings trending down over the last three months of 2016, the market is screaming for inventory. There are plenty of buyers looking to jump into the market ahead of the rumored rising interest rates, further possible government/lender policy mandates and by simply being priced out of the market. As for buyers, all hope is not lost! There are still opportunities for buyers in this hot sellers’ market. 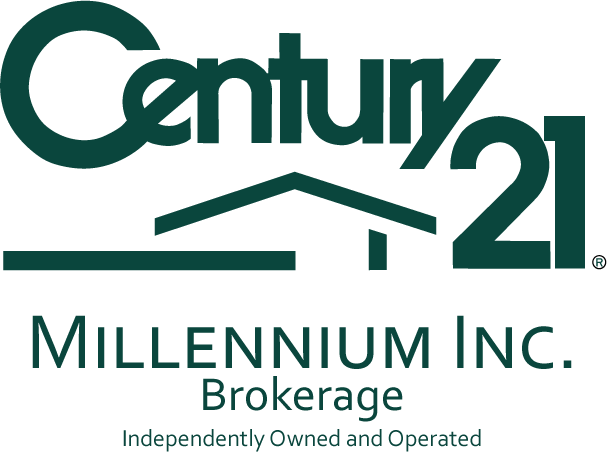 With the right timing, knowledge of the area, and patience, we can help buyers find the perfect home for their family or a profitable investment property. The key is to start looking now and be ready for opportunities as they arise. Mary Klein has been a Caledon resident for forty-two plus years, and an award winning sales representative for over 28 years. 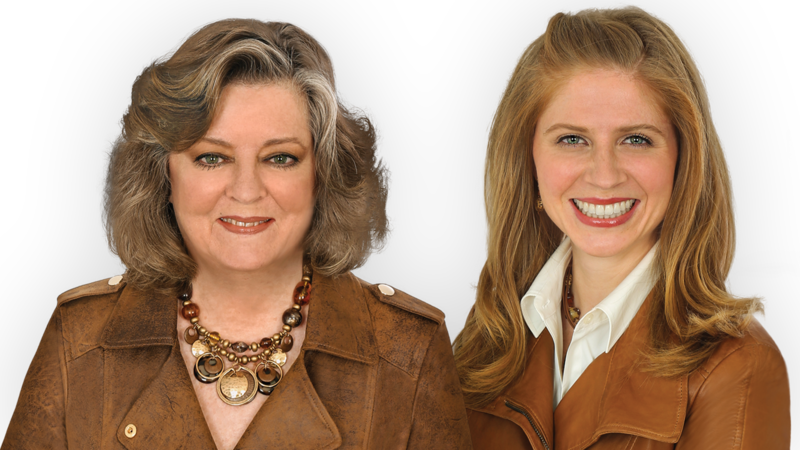 The Kleins currently are Sutton Group’s Top Residential Real Estate Team for 2015, and for the 14th Consecutive Year! They know the area, they know real estate, and they have a keen eye for the next potential hot spot for buyers. Information provided by the Toronto Real Estate Board (TREB) and Canadian Real Estate Association (CREA).